Interested in the stock market? 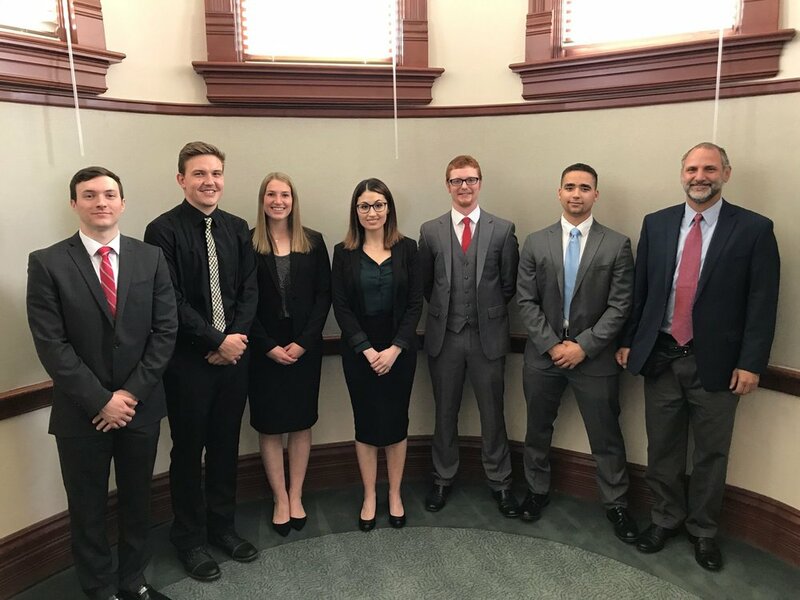 The CWU Investment Group is a student finance organization at Central Washington University in Ellensburg, WA. The club has been run by undergraduate students since 2014 under the supervision of faculty adviser, Dr. Thomas Tenerelli. Thanks to a generous donation by Jean and Joe Adams, the club began actively managing a $10,000 portfolio known as The Wildcat Fund beginning in summer 2017. In spring of the 2014-2015 academic year, the adviser to the CWU Investment Group, Dr. Thomas Tenerelli, began sharing his vision to students of starting an investment club patterned on the most successful undergraduate investment clubs across the country and focused on advancing students' financial analysis skills and putting them in a strong position to obtain finance jobs. Shortly afterwards, a motivated junior named Garrett Vose heard the pitch and took the initiative. Garrett worked collaboratively with Dr. Tenerelli towards developing a leadership team and drafting the club mission statement, and the club was born in the 2014-15 academic year. With each successive leadership team, headed by Trey Justin in 2016-17 and now Grant Lawson in 2017-18, the club has progressed. The club strives to continually improve at creating competent, professional, and ethical financial analysts and leaders who are devoted to giving back to their communities. CWU Investment Group members presenting to members of the CWU Foundation Board, Finance and Audit Committee. CWU Investment Group Members at the GAME Forum financial conferfence in New York City.